Whether you're dealing with a relocation just across town or all the way across the country, you face choices. And homeowners often must store their belongings while preparing for a move, while contractors complete a renovation, or when "staging" a house for prospective buyers. In all of these situations, the decision between renting a truck or a portable storage unit depends on several factors, including the all-important bottom line. 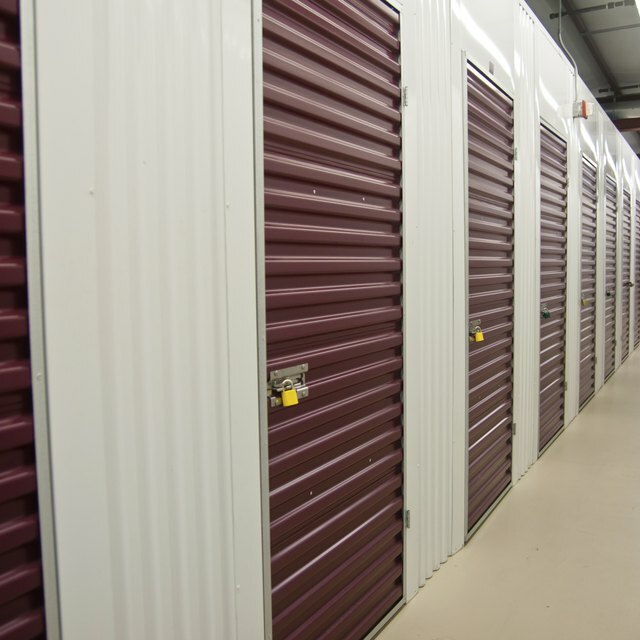 Several storage and moving companies offer portable storage units. One or more durable, big boxes are leased for however long you need them. The container alone -- no vehicle -- remains with you until loading is complete, and a truck then transports the container to the new location. Portable storage units are also handy when you've got construction, major repairs or renovations going on and need to evacuate furniture, electronics and other assets that need to be temporarily out of the way. Nobody much likes moving, which can be stressful, time consuming and physically demanding. For this task, a portable storage unit gives you as much time as you need to move your heavy objects out of the house. With a leased truck, however, the window for getting your goods on board is limited, and companies that lease will happily charge you for any time overages. If you're doing the lifting and carrying yourself, a portable unit set at ground level offers a big advantage over elevated trucks with steps, ramps and lifts. When you're ready to move a portable storage unit, the leasing company provides the equipment, truck, and driver to carry out the task. With a leased truck, you'll have to pick up and handle the truck yourself, which poses an additional logistical challenge. Both methods will allow temporary off-site storage at the vendor's own facility, which incurs a daily, weekly or monthly fee. Note that moving companies may offer teaser deals, such as a limited free period of storage with a one-way move. This will allow savings on temporary off-site storage costs. Costs of portable storage and leased trucks vary by location and by company. To conduct a comparison, request quotes online. A portable storage unit doesn't use fuel and does not require additional insurance, either vehicle or liability. You'll have to consider insurance against damage or loss when storing goods at an offsite facility. 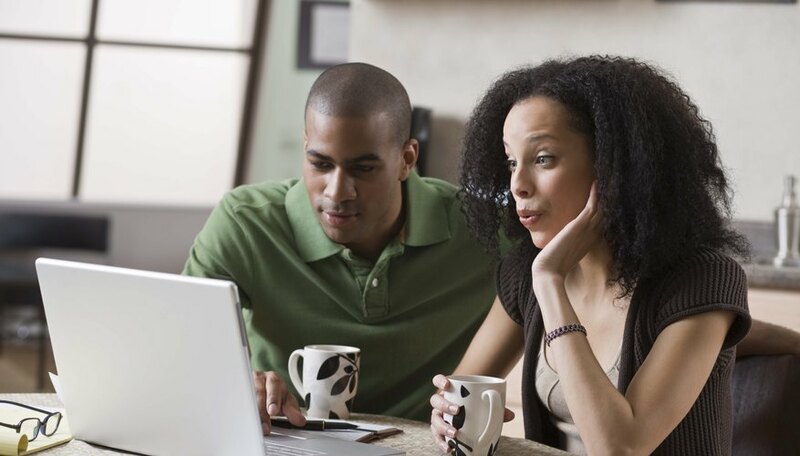 The leasing company may offer a limited "contents protection" insurance if you don't have adequate property or homeowner insurance to cover your assets. When dealing with portable units or leased trucks, you also must consider the physical conditions. If the storage area is out of repair, your goods may suffer scratches, dents, and water damage from leaks.